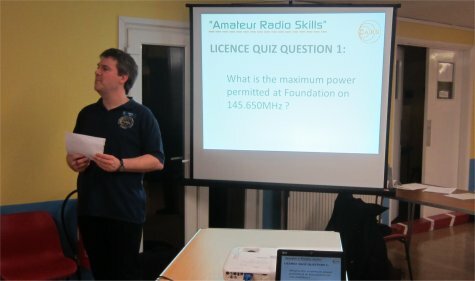 Thanks very much to everyone who came along to the February 2014 Amateur Radio Skills Workshop, held by the Chelmsford Amateur Radio Society. 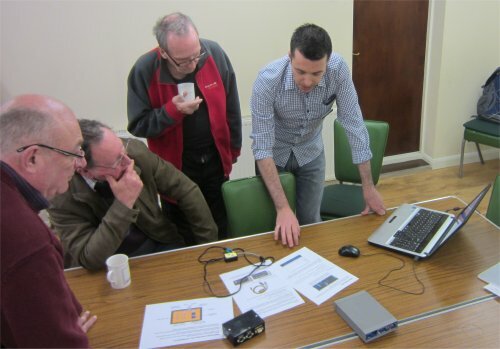 Monday the 17th of February 2014 saw over 40 people meet at the Danbury Village Hall, for the second in the new series of Skills Workshop evenings – This new initiative is intended to help local amateurs to meet, share knowledge and try something new. The evening consisted of lots of show-and-tell, demonstrations, people offering advice and an update on a few things to come. 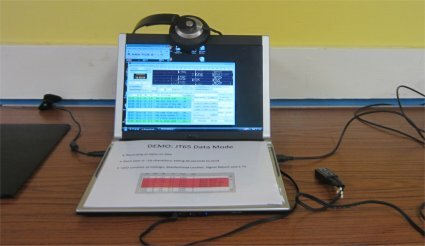 At the first ham skills night in January, questionnaires were given out asking what attendees would like to learn about most, and data modes came out top. Accordingly, the theme for the night was ‘data’ with different data activities. For many, PSK31 is a popular choice when starting out with data, and Charlie M0PZT set up a PSK31 demonstration in the room next to the main hall. 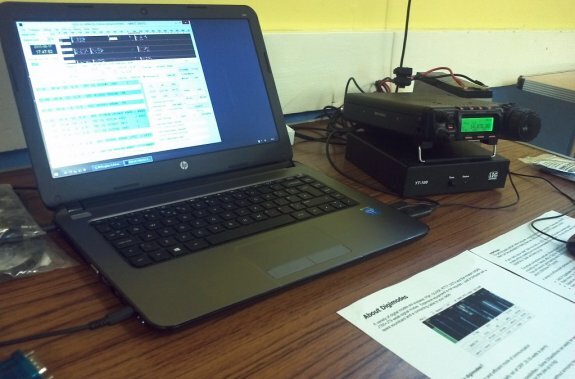 Here, people could see how the computer and radio are connected, and look at PSK31 QSOs on-screen. 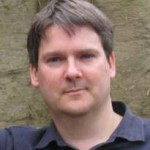 Charlie is the author of EssexPSK, which is a free PSK31 decode application ideal for beginners. For more on PSK, see our PSK31 Getting Started Guide, and download Charlie’s free EssexPSK PSK31 application. After data modes, the second most requested topic was “HF Antennas”, and CARS president Carl G3PEM was on hand to answer questions. 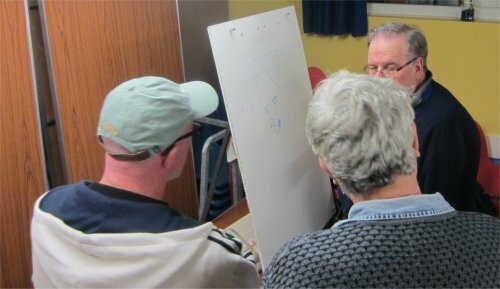 His corner generated lots of interest, with many asking what type of HF antenna would be most suitable for use at home, with Carl using a whiteboard to sketch out some options. His props included baluns, different types of cable, and some examples of things to try to get out on HF in the domestic environment. We’ve already had requests for Carl to appear again and answer more questions. Another very popular hands-on demo that gathered a crowd, was courtesy of Chris M6EDF on the subject of high altitude ballooning. 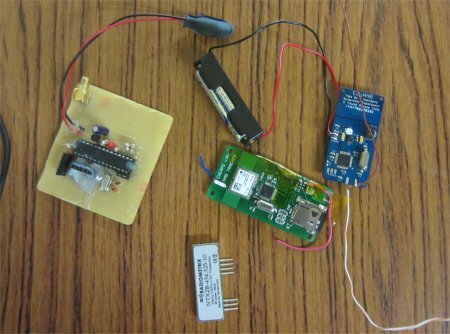 Chris brought along a selection of balloon payloads, plus a laptop running the FLdigi tracking software to shows what’s involved in decoding the 10mW signals from a balloon mid-flight. Lots of interest in this, so it’s hoped that Chris will be back. 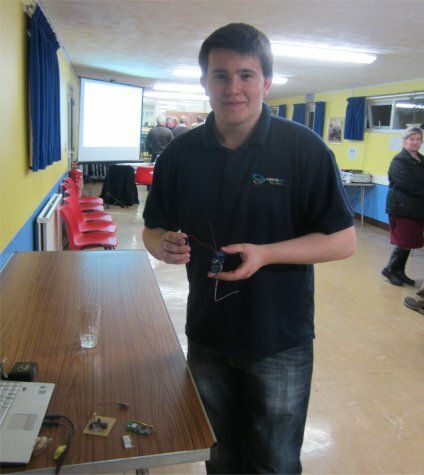 Chris was also able to help explain the answer to Question 10 of the evening’s informal quiz! 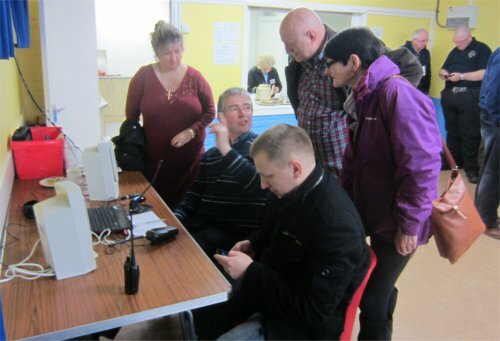 Back by popular demand, Jim 2E0RMI brought along his Echolink kit, and again, this proved to be very popular – he saw lots of interest from licence holders unable to use HF where they live, learning how to make contact with other countries via the Internet and local Echolink gateways. Jim’s demo seemed to have quite a queue for most of the evening. Let us know if you’d like Echolink to return! 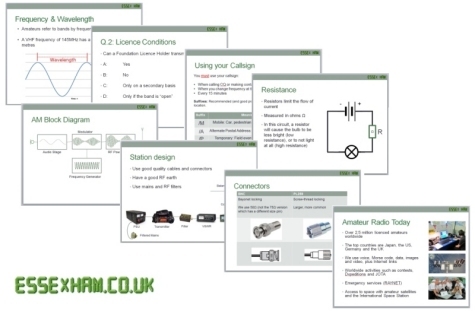 As something of an experiment, a short quiz was put together to stimulate some discussion around licence conditions, band plans and callsigns. 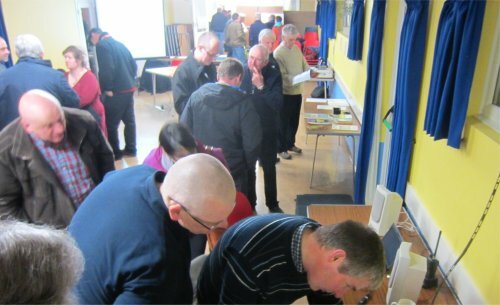 Those interested in answering some quick questions could scribble down their answers to test their knowledge, and the handy band plans and copies of the licence helped a few people get a couple of extra marks. A big thanks to everyone involved in the evening’s get-together – as well as the names mentioned earlier, thanks to David G3SVI, Myra M0MYR, Jim’s wife Ann (nice cakes! ), Clive G1EUC, David M0HBV, John G1UZD (the whistle), Sarah M6PSK, and the many other CARS members who helped out. 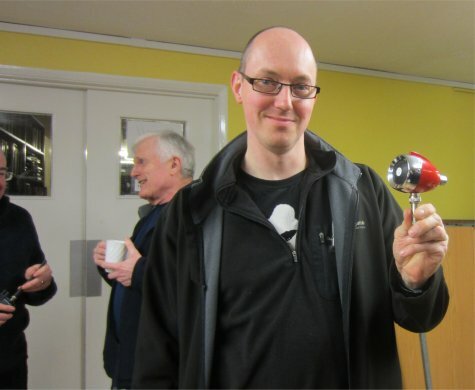 Thanks also to M6VKH and Phil M0IMA, both in Kent – unable to make it, but Pete M0PSX/A managed to grab a quick QSO for a very short Monday Night Net on GB3DA, about 100 yards away from the Skills venue at the Danbury Village Hall. Thank you all for fantastic evening. 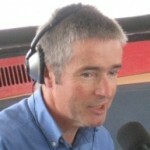 Especially Jim 2E0RMI for being patient explaining Echolink. Nice to see you Patrick, and thanks for the kind words. That’s what the Skills Nights are all about! Great to see you there Jakub, and nice to have a catch-up. See you at the next one? Thanks for the write up Pete. It was great to see so much interest in HAB, a successful evening! 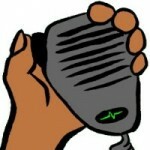 Echolink is now plain sailing now thanks to Jim.